Everything was amazing . 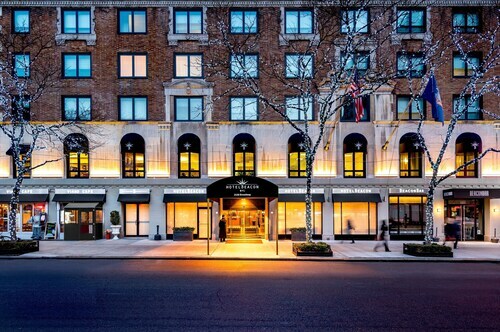 The hotel is beautiful close to central park great place to stay close to shopping . 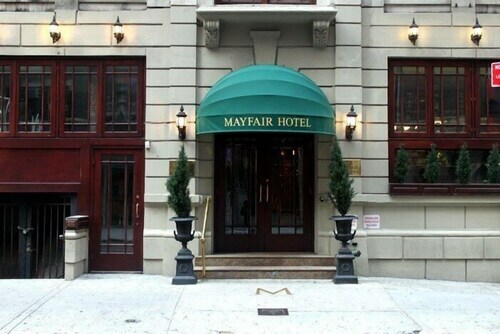 Within easy walking distance to UN, MoMa, times square and theather district, Central Park and 5th Avenue. Location can't be beat, away from the hustle and bustle of Times Square, yet close to all conveniences, transport and a stones throw from Central Park. The location is perfect for first time visitors to New York, a short walk to Central Park, the subway and lots of interesting shops and restaurants are nearby. It is clean and is in a great location with Times Square, 5th avenue, Central Park and a subway station less than 5 minutes walk away. 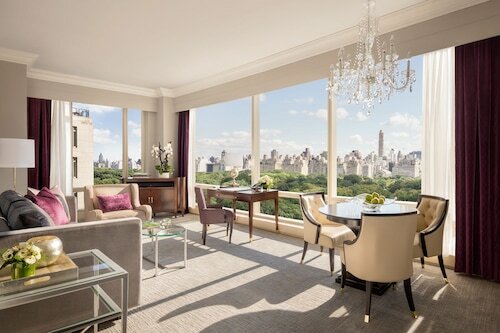 Get the most of your visit to Central Park by staying in a hotel nearby. Local landmarks allow you to take in the local culture on your next holiday. There is perhaps no better way to enjoy Central Park than by booking a nearby Central Park hotel! Whether you are traveling alone, as a couple, or with your entire family, your visit to Central Park will be a highlight of your holiday – and your hotel should be too! 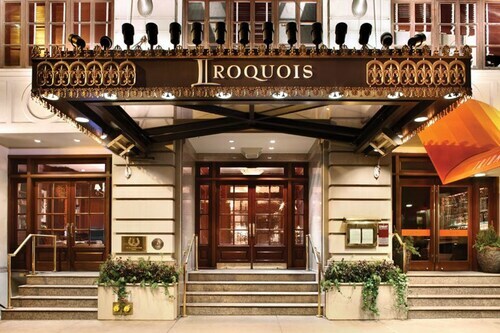 Finding your dream hotel near Central Park is easy when you search here on Expedia.com.au. Narrow down hotels based on your budget, hotel class rating, or specific hotel themes. You can always find the best Central Park hotel for your needs when you book with us on Expedia.com.au.